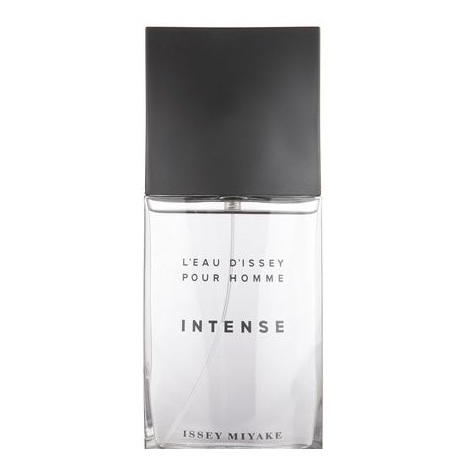 L'Eau D'Issey Intense is a strong, masculine scent with notes of yuzu, bergamot, cinnamon, nutmeg and black incense. 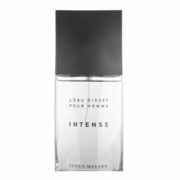 Three contrasting harmonies--citrus, spicy and woody--meld to leave only a trace of pure elegance on the skin. 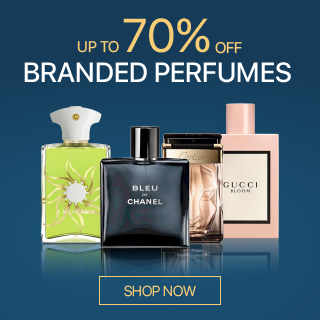 A luminous, warm and noble eau de toilette, it is an enveloping, intensley masculine scent. 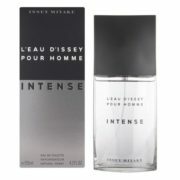 L'Eau D'Issey Intense cultivates reflections that permute from the brightest light to the densest black.